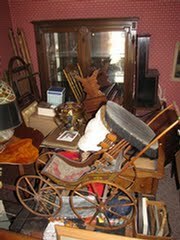 MARCH 15, 2011- Please make plans to join us on April 1 and April 2 for our next auction. 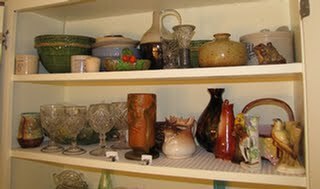 Friday, April 1 is our extremely popular Marketplace auction; all items are uncatalogued and sell to on-site bidders only. 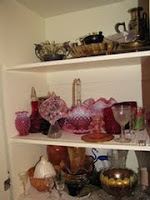 April 2 is our next catalogue session with fine jewelry, decorative arts, antiques and fine art. 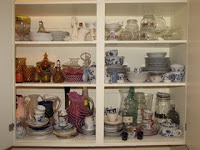 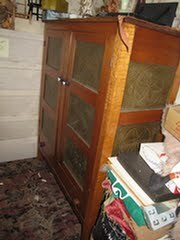 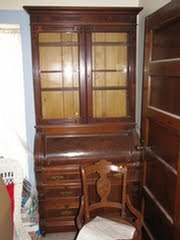 Much of the auction will consist of items from a single consignor in Elkhart, IN. 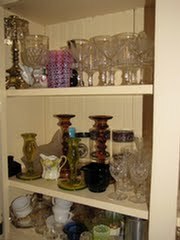 The home is an 1870’s Victorian, and has been uninhabited since 1980. 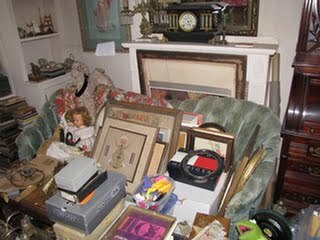 A real treasure hunt was conducted over a two-day period, in which we found period furnishings and decorative arts, toys, glass, porcelain, pottery and much more. Below are a few photos of the home, as we found it.